Sweaty Betty creates a leading customer experience with Tryzens. Founded in 1998 by Tamara Hill-Norton, Sweaty Betty has been shaking up the activewear market for 20 years and has opened over 60 stores globally, from London all the way to San Francisco. Designed by women for women, their goal is to make you feel powerful and amazing from studio to street with the best fit and fabric. 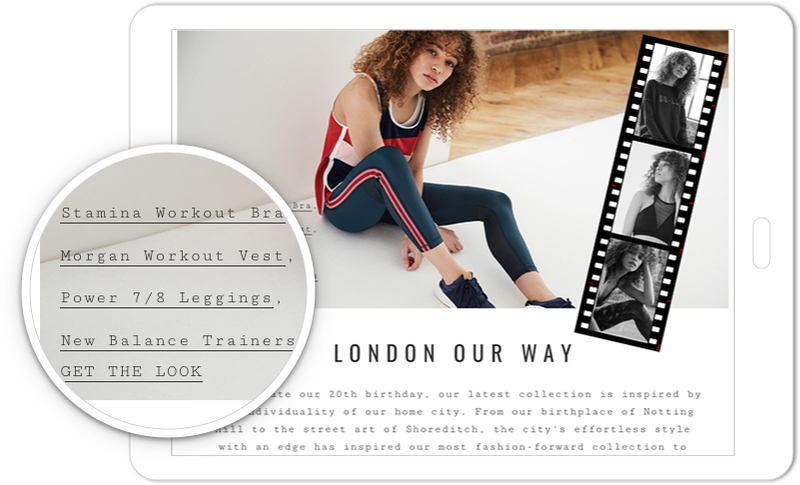 Sweaty Betty have a strong brand presence and culture in the market, and were looking for a partner to implement an online experience that could parallel the one that was offered in-store. It was also significantly important to implement a platform that would allow them to grow unimpeded on a global scale and add a new geography in a matter of weeks to meet global customer demand. In addition, they wanted an intuitive user experience that would be available and functional no matter where or how their customers choose to shop and build customer loyalty by building a rich online brand experience. 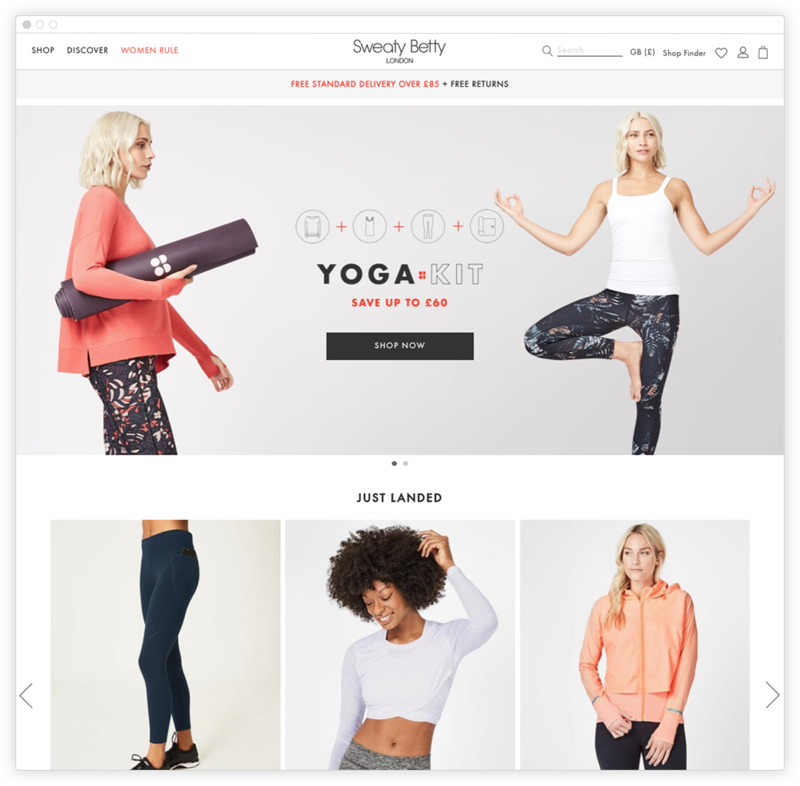 Salesforce commerce cloud was selected by Sweaty Betty because of the responsive framework, rich merchandising, content creation and global expansion abilities, which would work to underpin their ambitious growth plans. 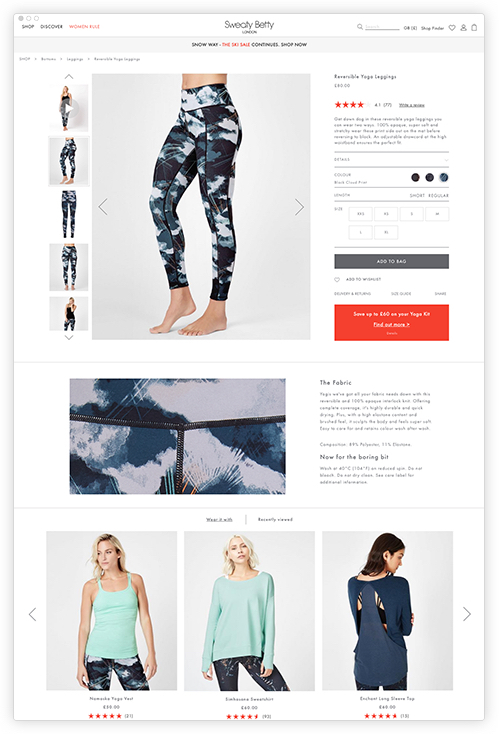 The digital offering works to create a harmonious experience for the customer and encompass the full Sweaty Betty brand experience with highly detailed, editorial product pages that bring education to the forefront with detailed information on fabrics and care as well as a strong emphasis on social proof with ratings & reviews. 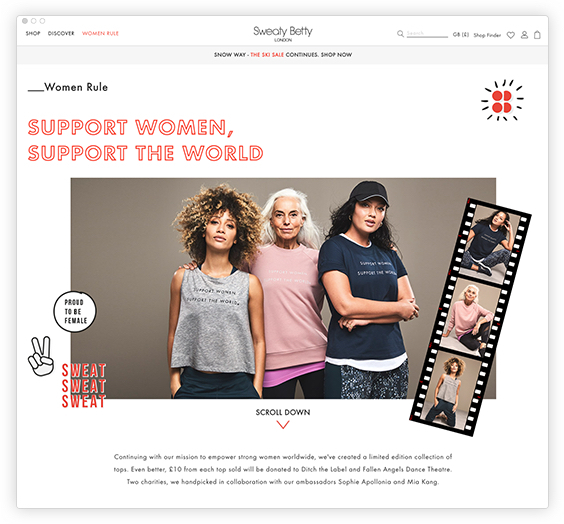 The new site reflects Sweaty Betty’s confident passion and their clear understanding of their core demographic enabling them to ride the wave of growth more seamlessly. 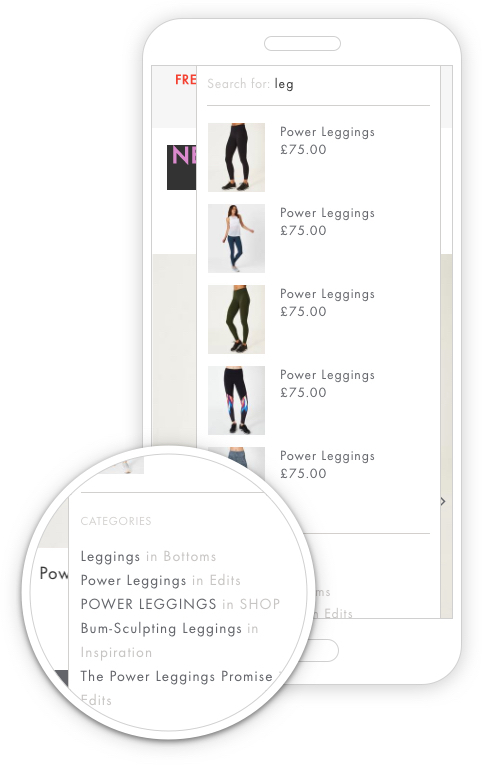 Sweaty Betty’s product pages have been designed with their customers in mind, featuring rich product imagery & videos, technical garment information as well as customer ratings and reviews to pave the path to purchase. By leveraging the power of artificial intelligence, customers are able to easily locate products and remove the frustration that comes with dead-end searches. In order to leverage their beautiful campaign imagery and immerse customers in a rich brand experience, shoppable lookbooks have been implemented driving sales and engagement. 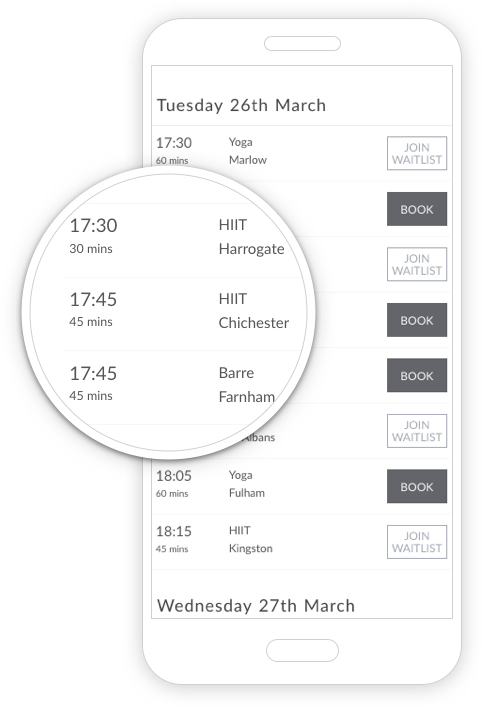 To encourage a sense of community amongst their loyal customers, Sweaty Betty have a range of workout and fitness classes to learn more about and book through their online offering. In addition, there are workout videos, wellness tips and tricks available to provide rich and relevant content.